Send via email, mobile, or print out for hand delivery! “Give Local. Give Smart” via GiftBar.com. Volo is pleased to offer the perfect gift for the food & wine lover on your list. 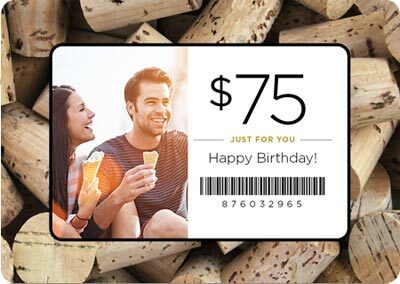 Simply choose your dollar amount, customize your gift card with digital wrappings, photos & a personalized message. Then send via email, mobile or print out for hand delivery. Even better, you can choose to send immediately or at a future date. Need to do more shopping? Gift Bar offers dozens of the best local merchants so you can find amazing gifts while “keeping it local” and supporting an independent business! Please pass it on.